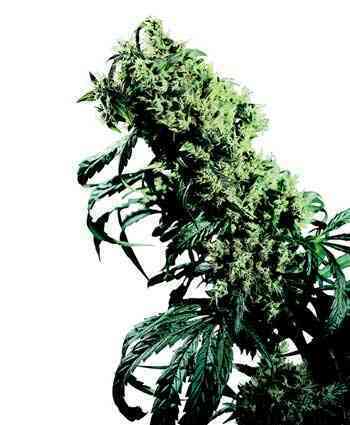 A real innovation in cannabis breeding – Caribbean ganja adapted for the European climate! 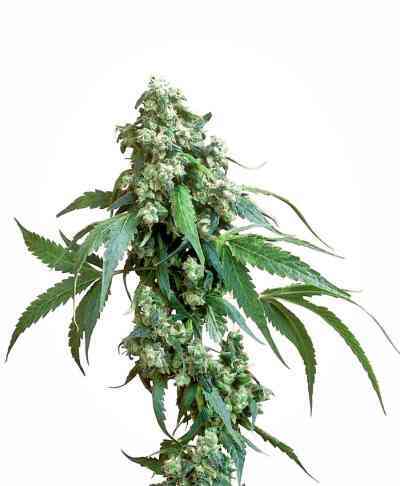 Jamaican Pearl is a sweetly potent outdoor Sativa whose presence will bring a taste of the South Seas to any garden and can even make the northern latitudes seem a touch more tropical. Jamaica is home to Sativas of astounding quality and potency, selectively bred for countless generations, so it seems strange that Caribbean genotypes are relatively rare in modern breeding. The enthusiasm which greeted Marley's Collie showed Sensi Seeds that growers everywhere are keen to sample the delights of genuine sinse. The years of breeding work behind our Collie strain had produced some very interesting possibilities involving Jamaican gene-stock, the most promising of which was the project to develop a hybrid with dominant Jamaican qualities that could succeed in the northern summer. Starting with the exquisite female parent of Marley’s Collie, the perfect pollen donor was found in our favourite Early Pearl male. 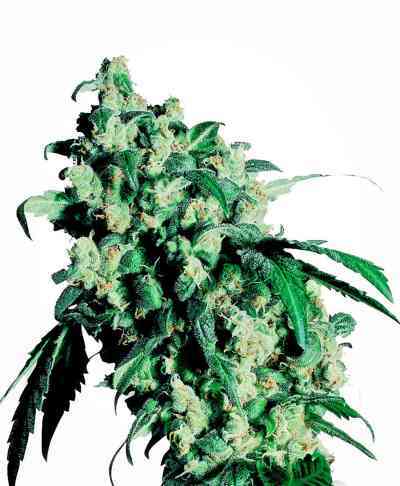 Known for producing tough, fast-flowering offspring, this sweet Sativa was also less likely to dilute the Jamaican’s breezy cerebral high or interfere with her tropical flavours. As with Marley's Collie, the new f1 crossing impressed Sensi’s breeders straight away. Test-grows produced consistent, powerful plants with a rapid mostly-Sativa growth pattern and the desired combination of weight, flavour and potency. 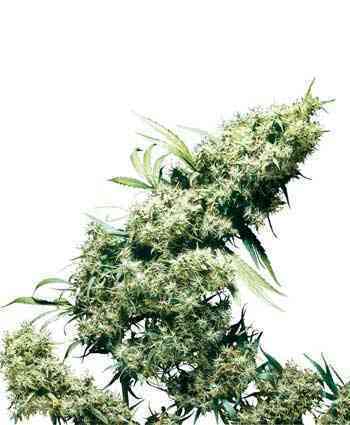 Jamaican Pearl was added the Sensi Seed Bank collection and has quickly become one of our most popular outdoor strains. As a plant that can flourish in the European summer, Jamaican Pearl can therefore perform brilliantly in almost any climate or situation. Indoor growers who may be put off by the higher prices of tropical strains should consider adding this variety to their room. 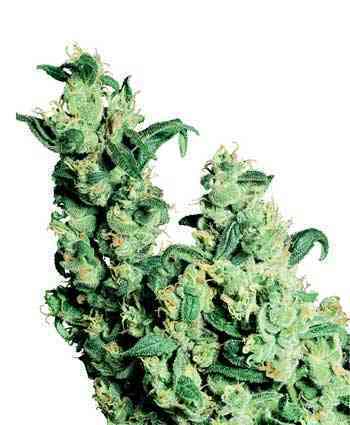 When treated like any other indoor Sativa, Jamaican Pearl will give fantastic results under lights.